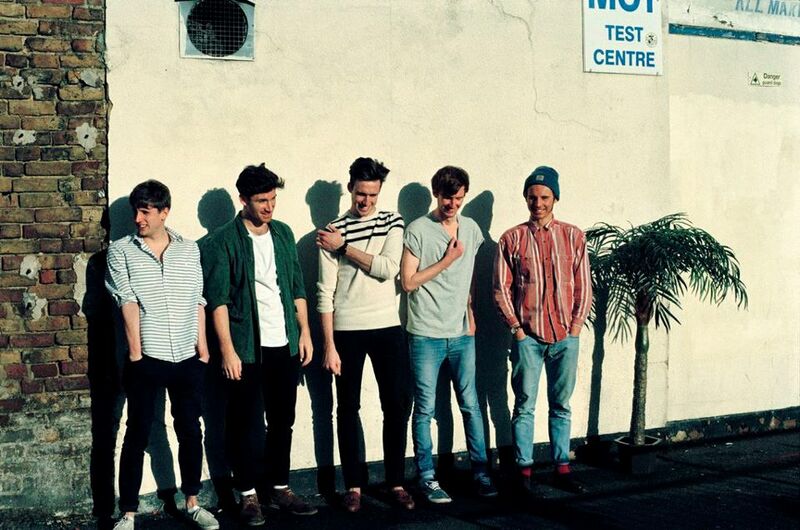 Coasts are a band from Bristol who probably wish they were from Birmingham. Loose guitars, tropical melodies and vague lyrics about the beach abound. There are a lot of good bands who sound a lot like this emerging every day so its hard to call which one’s will break and which will slowly fade out. Its too early to call with Coasts but, from the quality of their first demo Stay, there’s a chance they could catch the wave perpetuated by the success of Swim Deep and Peace.